Deputy Secretary of the Security Council of the Russian Federation. Born June 20, 1958 in the city of Rybinsk, Yaroslavl region. In 1980 he graduated from the Rybinsk Aviation Technology Institute; in 1997 he graduated from the Russian State University of the Humanities. Since October 31, 2016 he has been the Deputy Secretary of the Security Council of the Russian Federation. (Decree of the President of the Russian Federation № 577 of October 31, 2016). Chairman of the Investigative Committee of the Russian Federation. 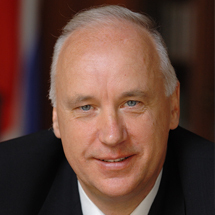 Born August 27, 1953 in Pskov. Graduated from the Zhdanov Leningrad State University, postgraduate course at the LSU. Doctor of Juridical Science, professor. 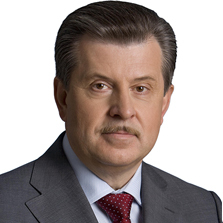 Appointed as the Chairman of the Investigative Committee of the Russian Federation by the Russian Federation President's Decree of January 14, 2011.